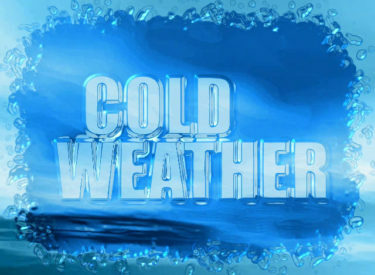 (KWCH) The coroner in Stanton County reports a 52-year-old man froze to death sometime between midnight and noon on Dec. 18 outside his home. Stanton County Coroner Dr. Hubert Peterson says the unclothed man was found dead a few yards from his home. He says the outside temperature was between -11 and -16 degrees and the wind chill was 27 to 30 degrees below zero. The Stanton County undersheriff says the man lived in Stanton County for several years and his family has been notified. The Stanton County Sheriff’s Office is waiting for an official autopsy report, the undersheriff says.